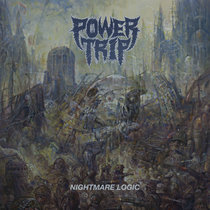 12" North American vinyl version. 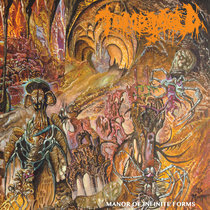 Full color gatefold jacket with poster featuring artwork by Dan Seagrave. Outside of North America, order through Century Media. 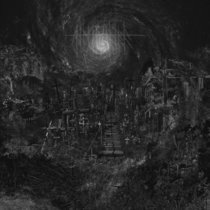 Includes unlimited streaming of Devouring Mortality via the free Bandcamp app, plus high-quality download in MP3, FLAC and more. Pro cassette tape version of the new album from Skeletal Remains. 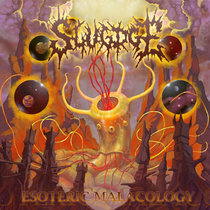 Only available through Dark Descent Records. Outside of North America please visit Century Media for Skeletal Remains titles. 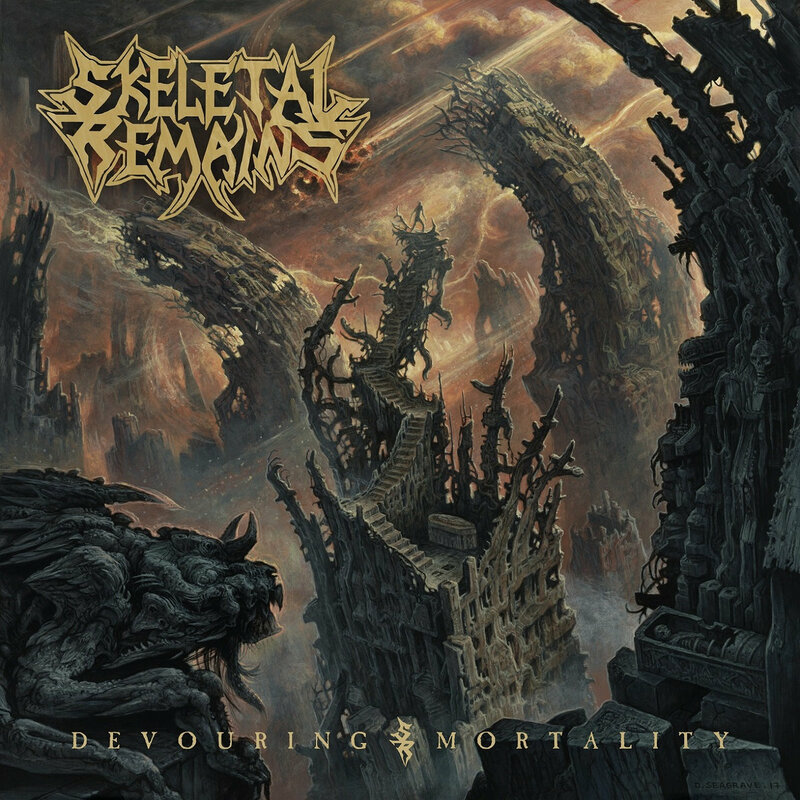 North American jewel case version of the new Skeletal Remains album "Devouring Mortality". Released by Century Media outside of North America.